Announcement is a feature in your phone system that enables you to create custom messages for callers to hear when they dial your business. 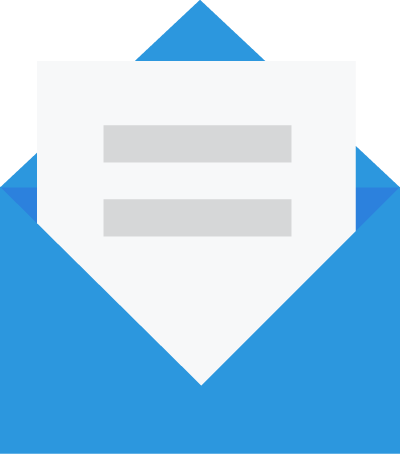 For example, you can use Announcements to provide information, promote a new product, or set an out-of-office message. 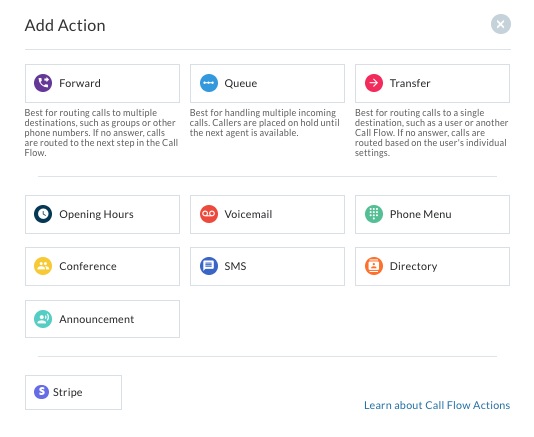 Following the Announcement, you can route callers to a Queue, Voicemail, or other Call Flow Action. 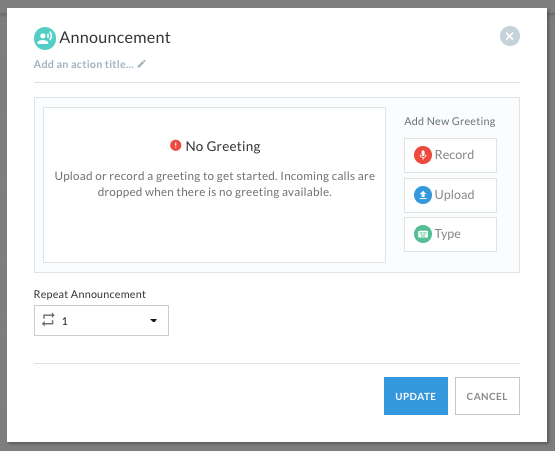 In this article, you'll learn how to create an Announcement in your phone system. When we talk about Announcements, we use some terminology that you should familiarize yourself with before you get started. The configuration of features used to automate inbound calls. Learn more about getting started with Call Flows. Features in a Call Flow that dictate where callers are routed, such as to an Announcement. Follow these steps to add an Announcement to your phone system. 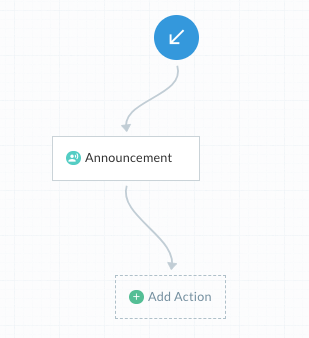 Since there are different ways you can use Announcements, we'll create a new Call Flow where an Announcement is used before the caller is routed on to another Action. Navigate to the Call Flows page from your Telzio Dashboard. Click Add Action, and select Announcement. 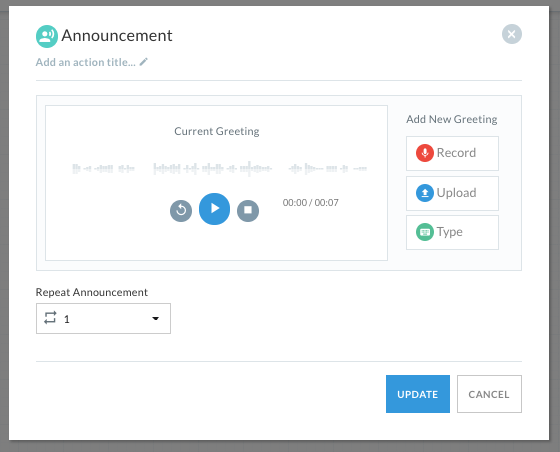 In the Announcement, you can add your greeting by recording directly through your browser, uploading an mp3 or wav file from your computer, or typing it in. After you've added your greeting, you can preview it by pressing the play button. 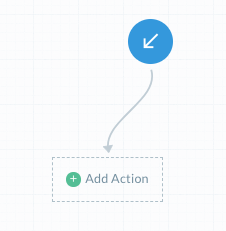 Click Add Action to continue building your Call Flow.